Dedicated Cloud - Voonami, Inc.
Get the power and flexibility your business needs by reserving resources that are dedicated specifically to your company. With Voonami’s robust web portal, you have the ability to allocate your dedicated resources however you wish within your virtual data center. Voonami’s Dedicated Cloud solution delivers speed and agility to businesses looking for a long-term, low cost, and easy-to-use cloud computing solution. 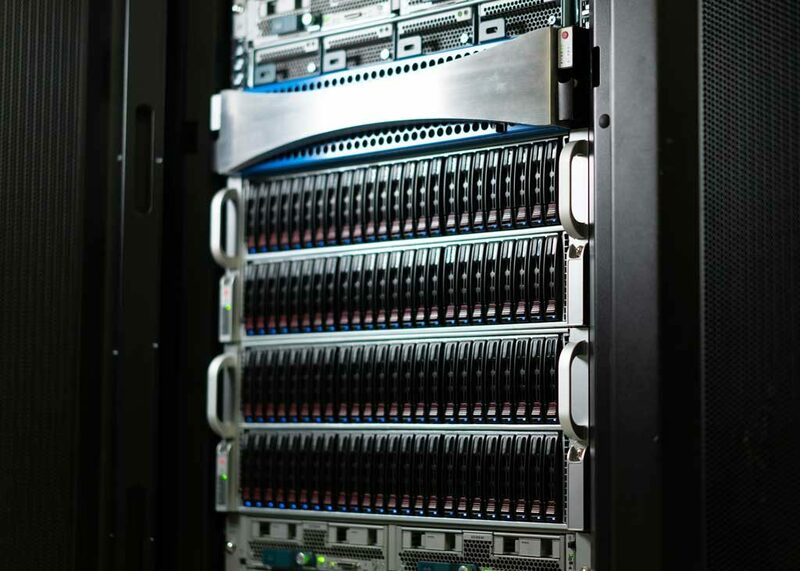 Your virtual data center can be provisioned with the exact server resources your business needs. You may allocate your dedicated resources however you wish within Voonami's robust web portal. No need to worry about fluctuating IT costs. With Voonami's Dedicated Cloud solution you know exactly how much you are spending on your virtual environment, which ensures you stay within your monthly budget every time. Whether you need to quickly add resources to your cloud or rapidly deploy a catalog of complex virtual machines, Voonami Dedicated Cloud offers the speed and agility your business demands to scale your IT. Turbo charge your IT infrastructure with Voonami Dedicated Cloud. Take total control of your virtual environment with full root access, giving you the power of customization and limitless configuration possibilities to match the unique needs of your business. Configure your virtual environment exactly the way you need it with Voonami's robust web portal. Easily build and deploy virtual machines, create complex catalogs, manage your network security, etc.— all in one place. To ensure that your critical business systems are always on and running at their prime, Voonami's professional and knowledgeable staff is on-site and available to help you 24/7/365 via phone, email, or chat. With Dedicated Cloud your servers are running on a redundant infrastructure that is closely monitored 24/7/365. This infrastructure is housed in a secure state-of-the-art facility with full n+1 redundancy. How do I determine if the Dedicated Cloud solution is right for my business? Dedicated Cloud is ideal for users that want the power of having dedicated resources and the assurance of having a set monthly cost. If you are unsure about if Voonami’s Dedicated Cloud solution will be the right fit for your business, allow us to help. Our team of experts can suggest solutions based on your specific technical needs. Does Voonami offer managed service options for my Dedicated Cloud? Yes we do! Our certified staff can help assist you and your team with critical tasks related to your virtual infrastructure. For more information about our managed services, visit this link here. How will I be billed for Dedicated Cloud? With Voonami’s Dedicated Cloud solution, you decide what resources your business needs and Voonami will bill it as a set monthly cost that you can plan on.